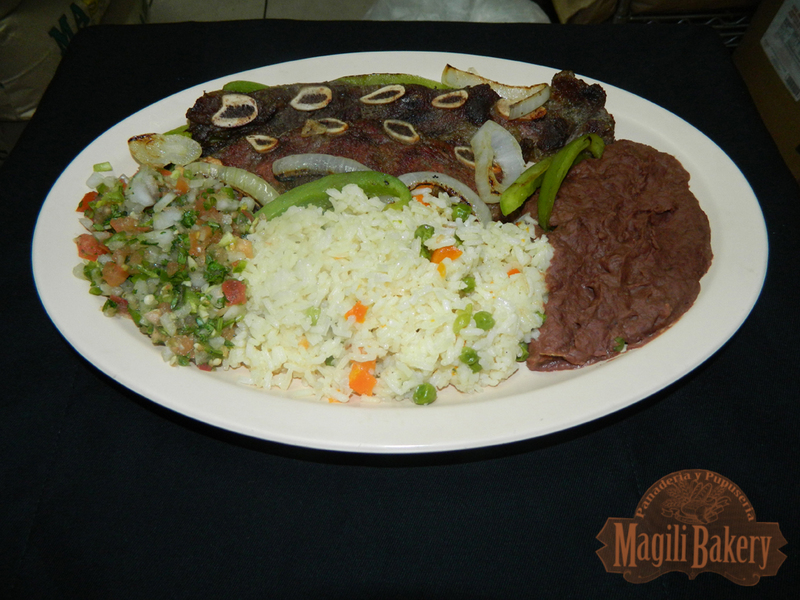 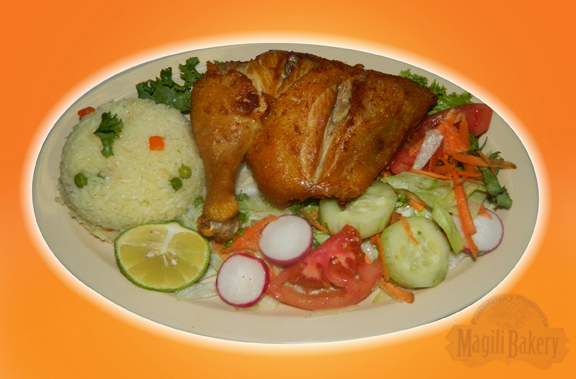 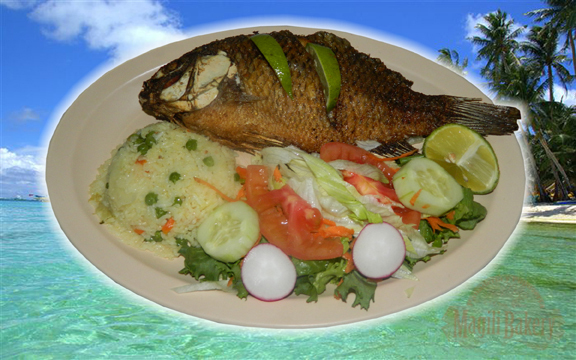 With the traditional Latin flavor of Central America, we offer a variety of our cuisine for your delight and enjoyment of each dish. 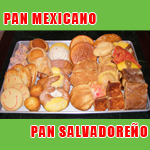 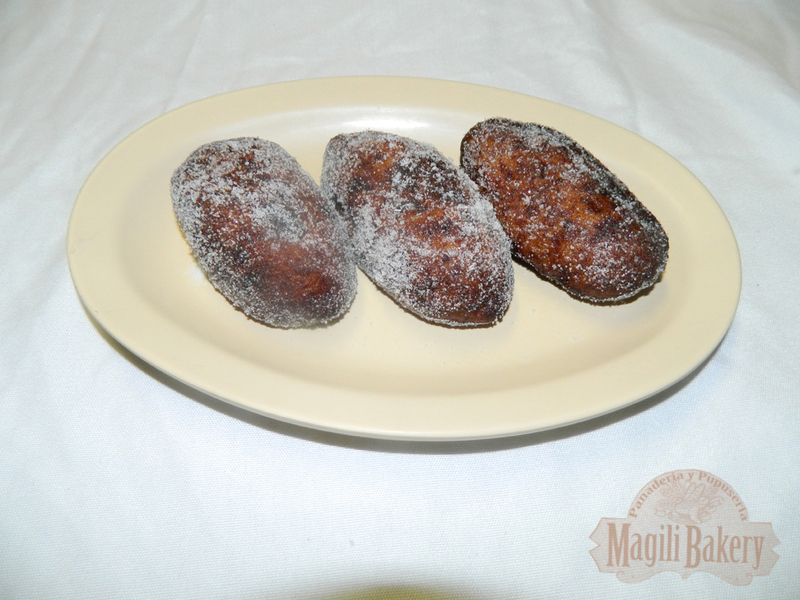 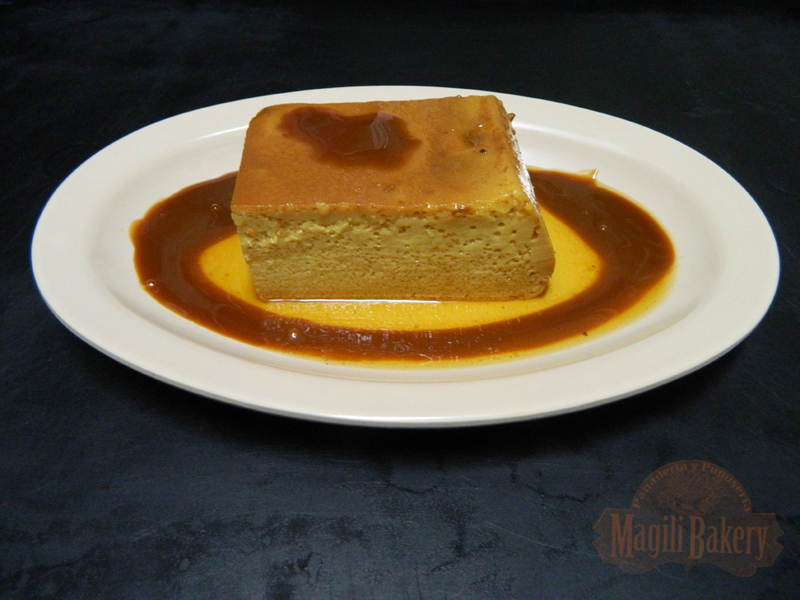 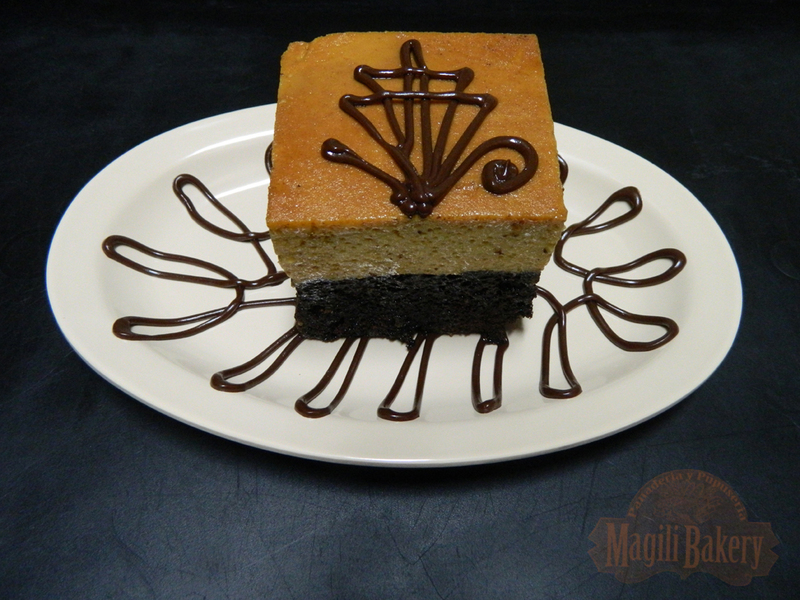 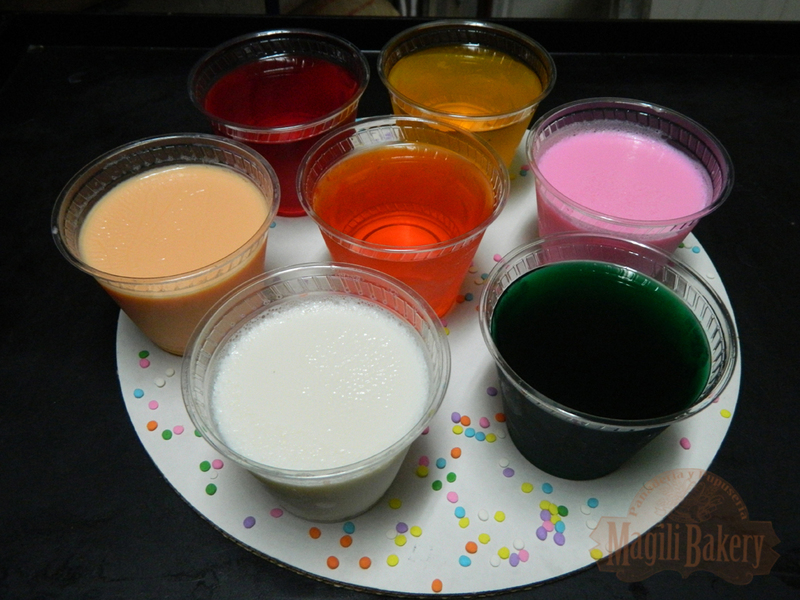 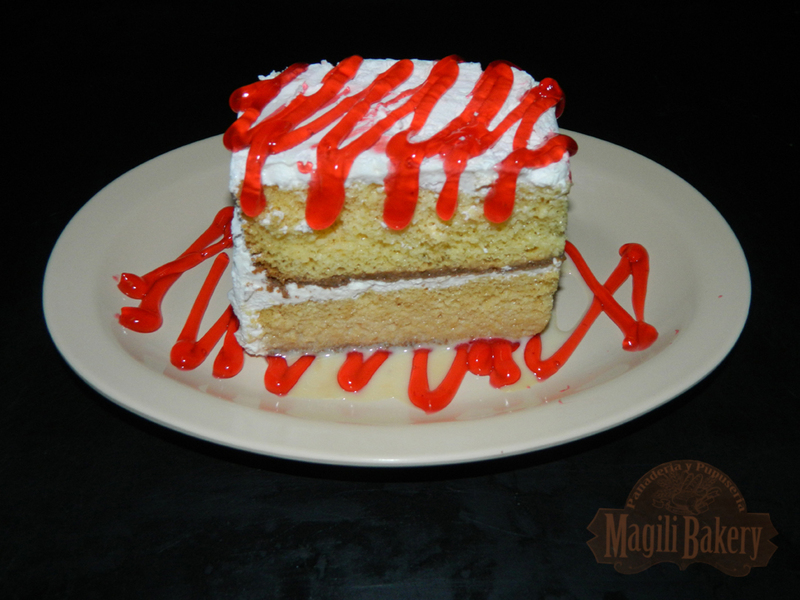 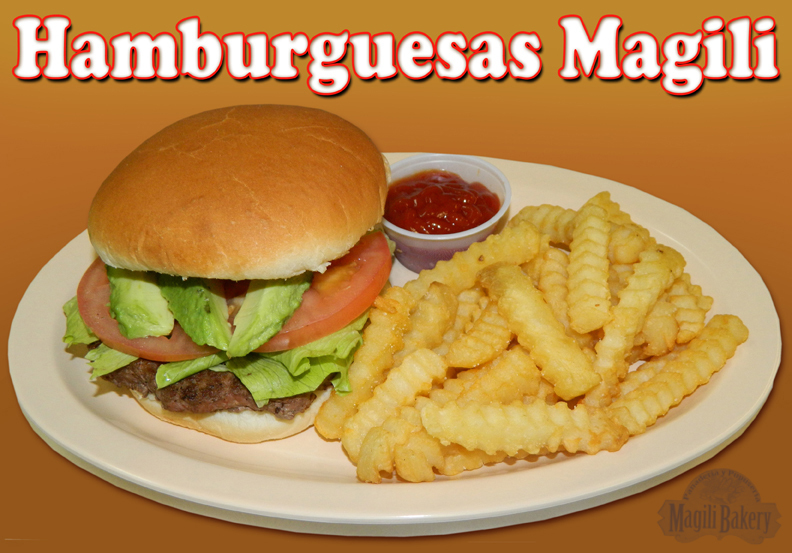 We offer a wide variety of our Salvadorian and Mexican style bakery. 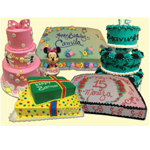 We have an extensive catalog of designs for your cake orders for all occasions. 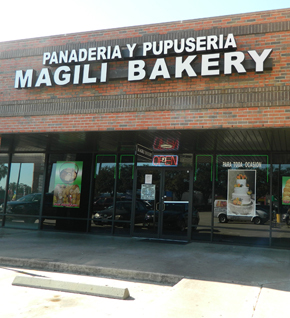 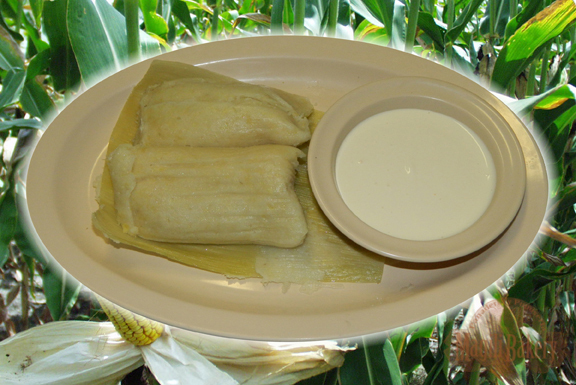 Address:2211 N. Fry Rd Suite "J"
From a Corner of Central America we bring our Salvadorian flavor, we have the qualified an trained personnel for the elaboration of our products, serving in this country for many years for our kind clientele, we also offer a variety of Central American and Mexican fresh baked bread . 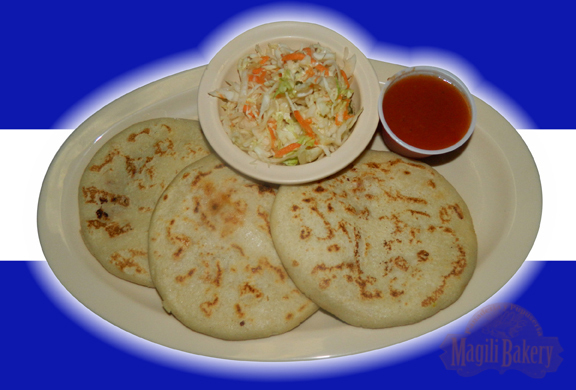 We offer our original and delicious pupusas for all tastes; CHEESE, RIOTS, LOROCO, BEANS, CHICKEN, FAJITA, PUMPKIN. 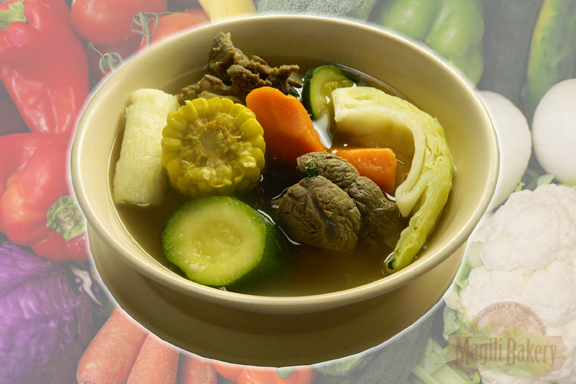 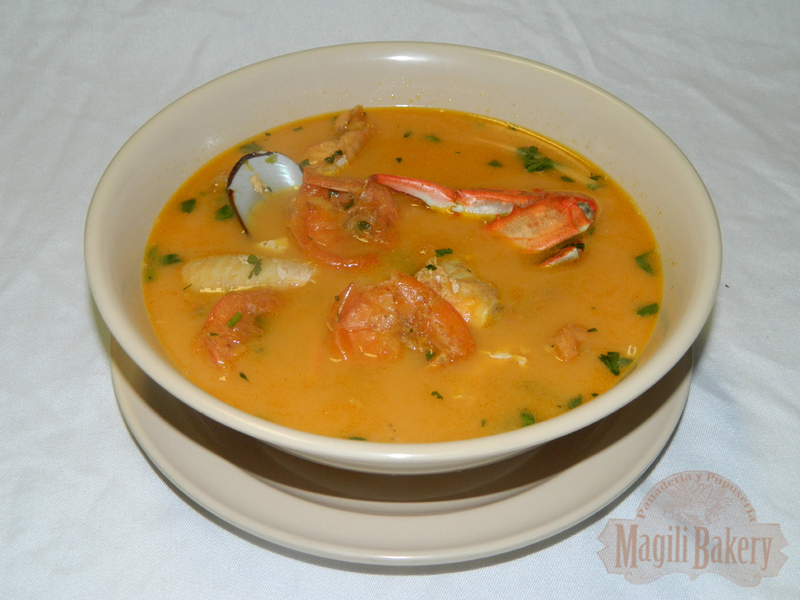 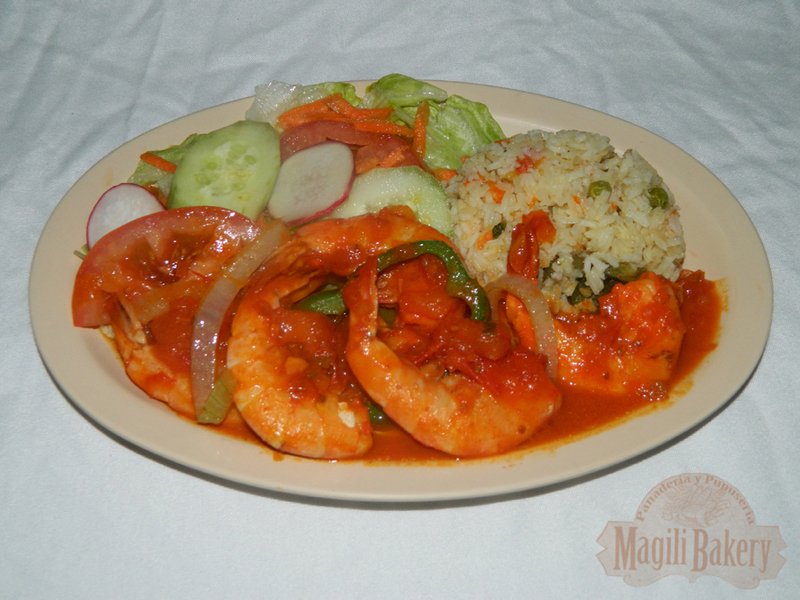 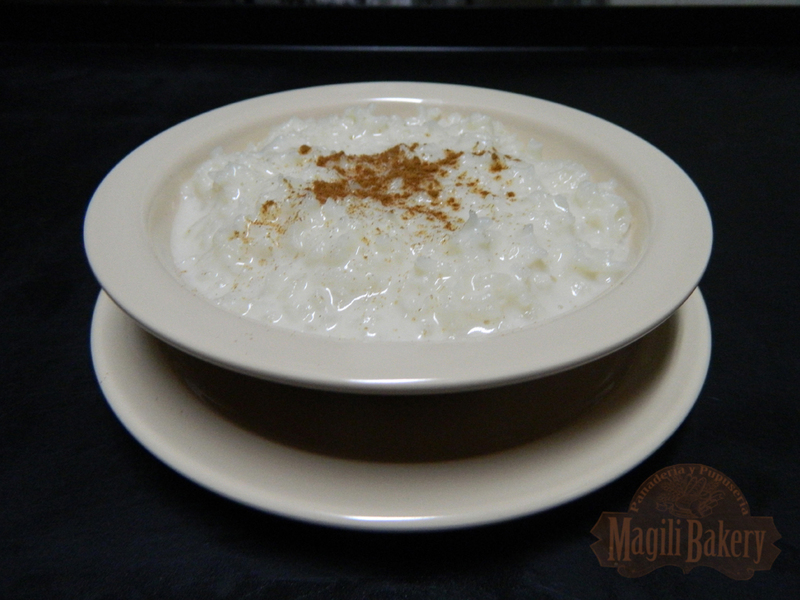 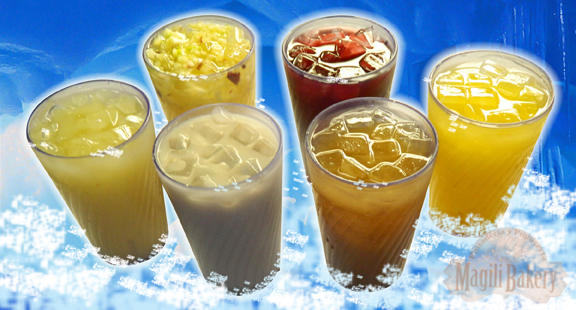 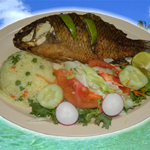 We offer our specialty of traditional food, seafood, meats, appetizers, beverages 100% natural and fresh dairy products brought from our country. 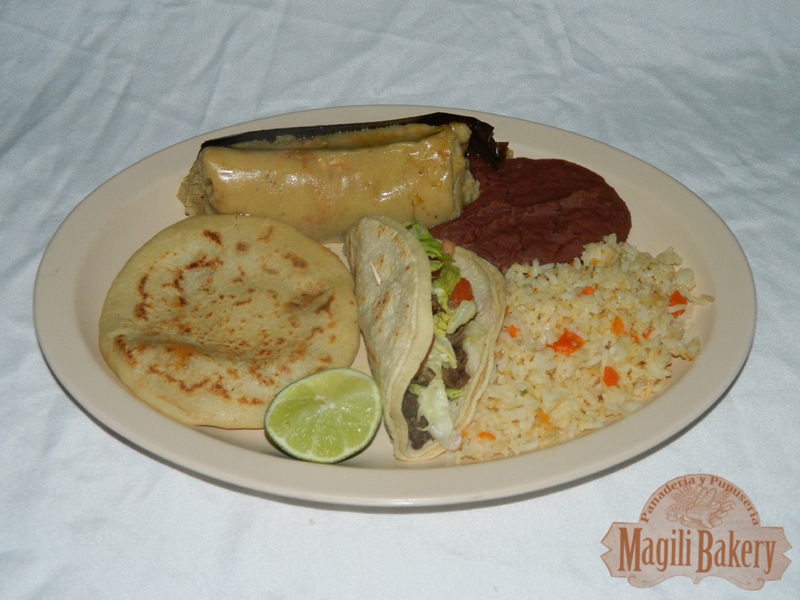 We have salvadorian bread, cheese quesadilla, rice semita, peperecha, semita alta, salpora rice, pineapple cakes, egg bread, and more. 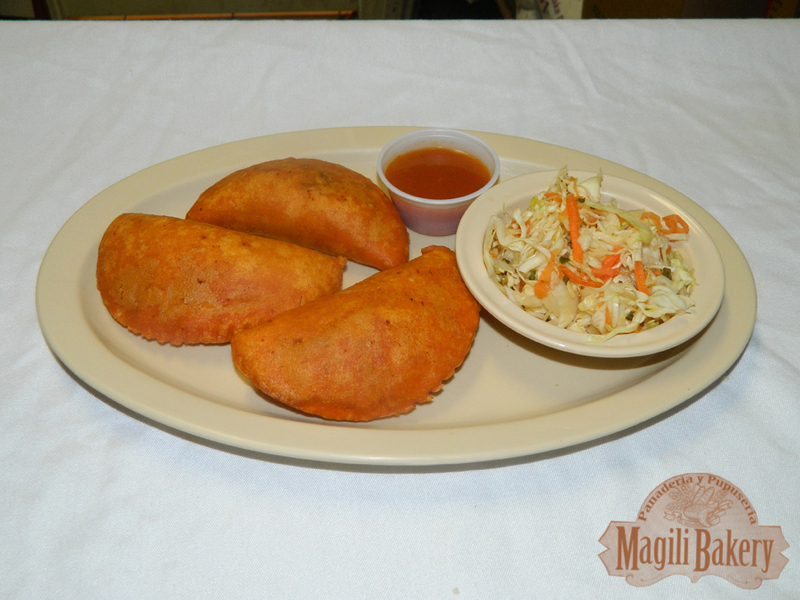 "Good place to eat pupusas and clean and the Salvadoran sweet bread is amazing!" 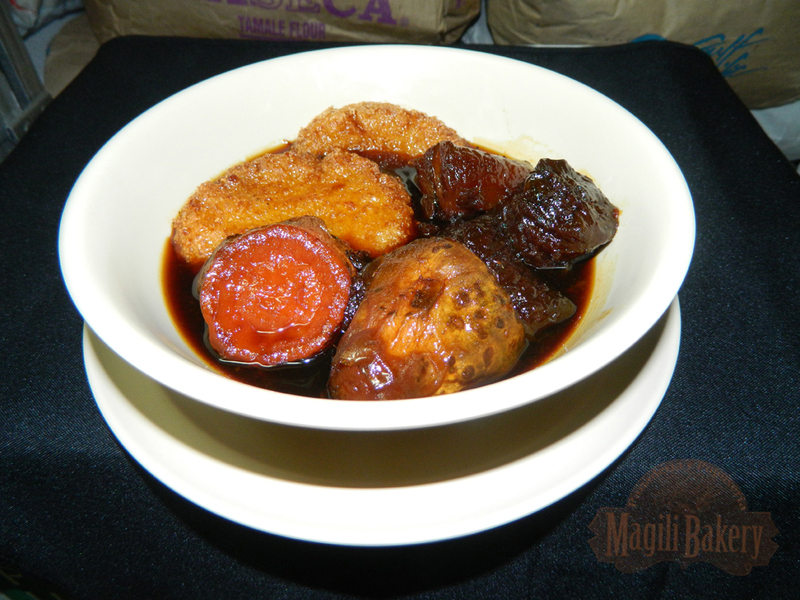 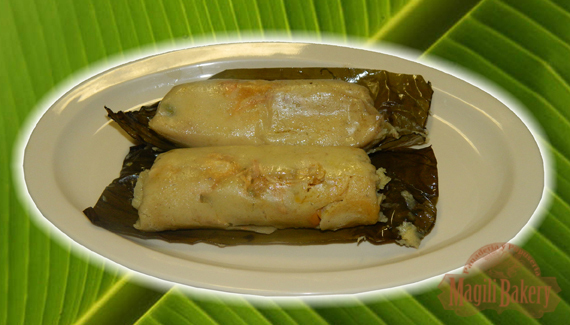 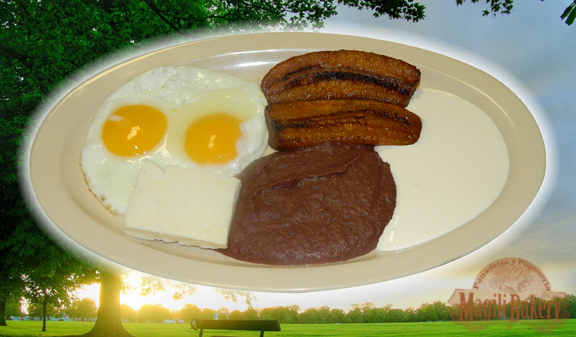 "Breakfast is very tradional to the Central American cuisine. 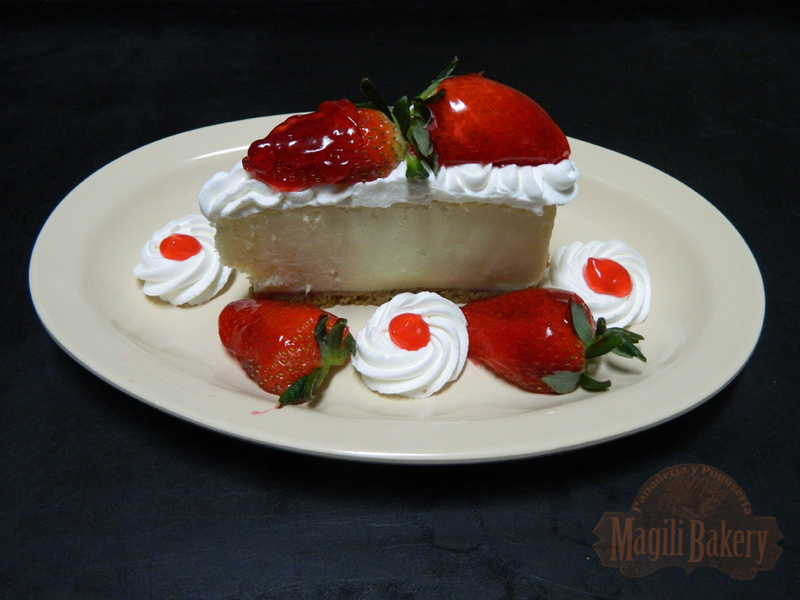 It is very delicious!" 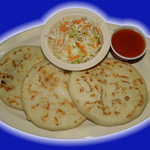 "Best pupusas I have ever had. 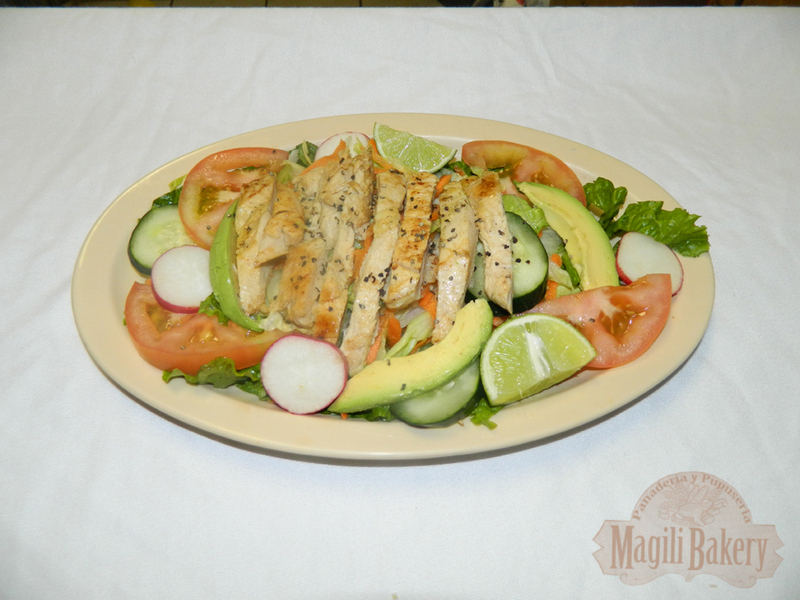 The staff is very helpful and friendly. 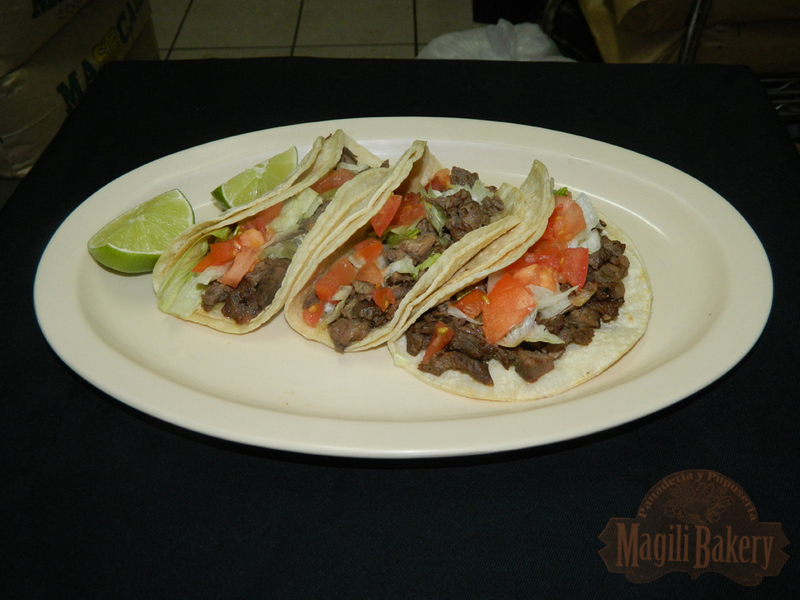 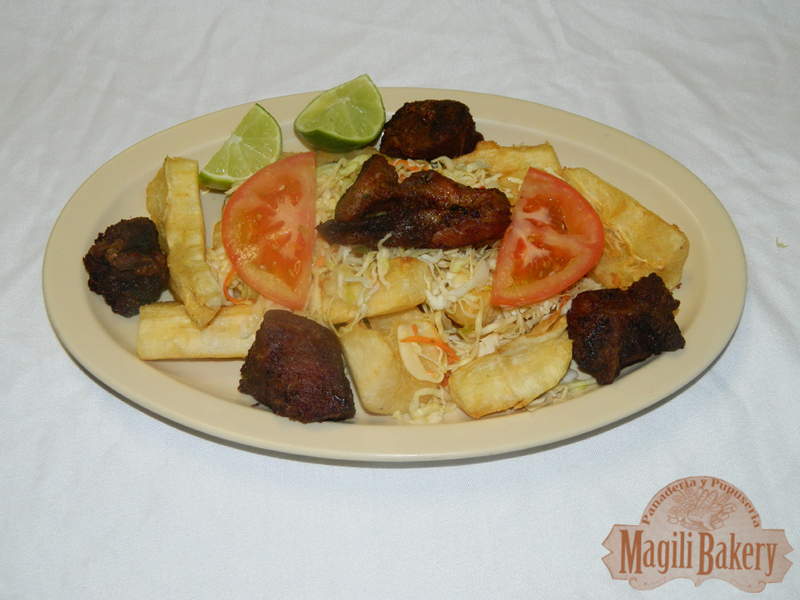 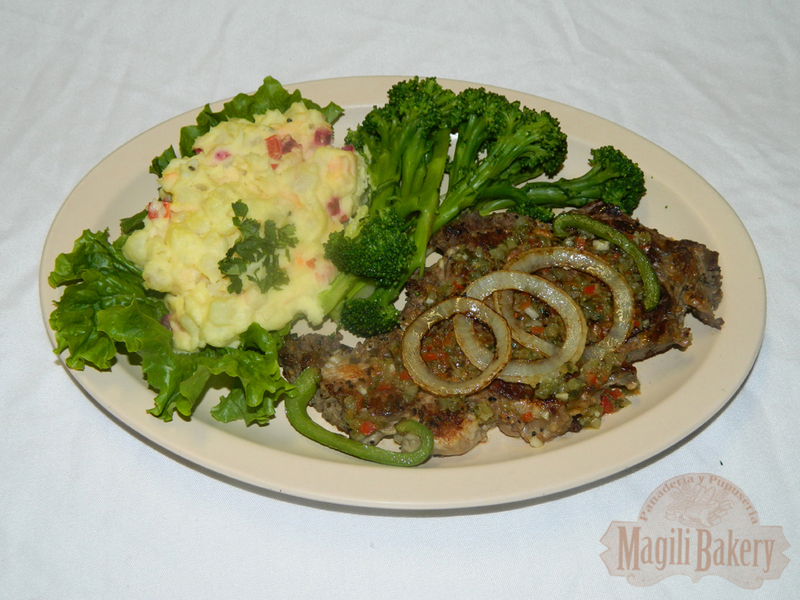 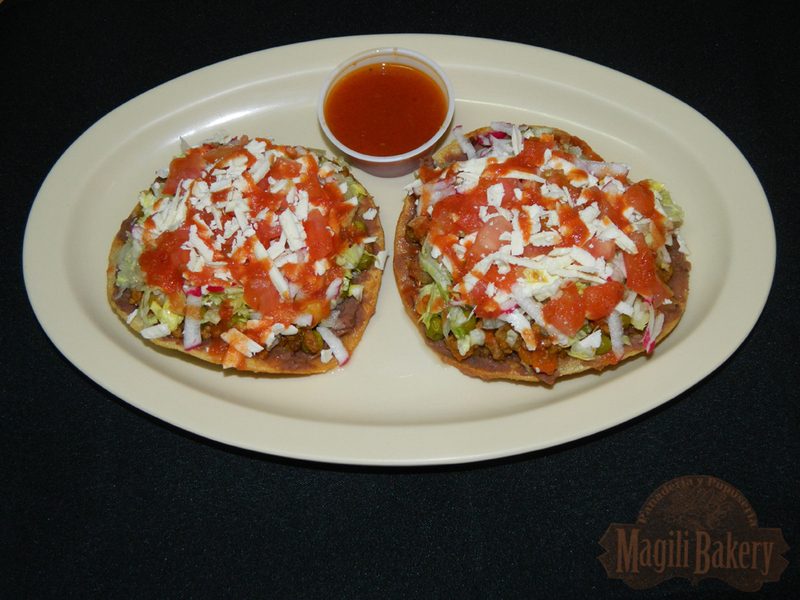 I can not speak for the rest of the menu since their papusas are so good that is all I order!"